Anywhere. Locally, we use our own trucks and there is a fee, but we ship all over the USA. Our average delivery time is five to seven days from the time of purchase. 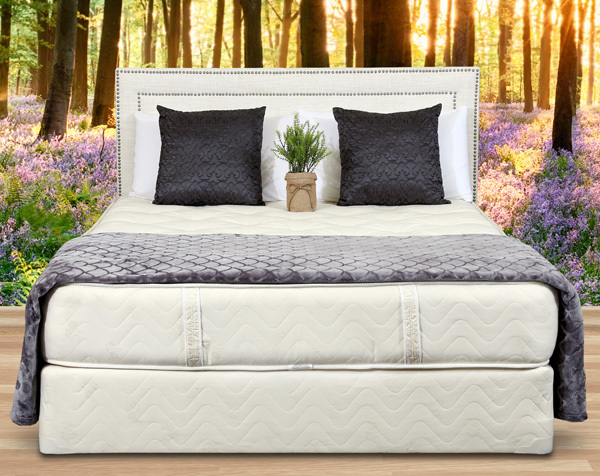 Most every mattress we sell is made to order for each customer, but we do carry some stock for people looking to pick up.